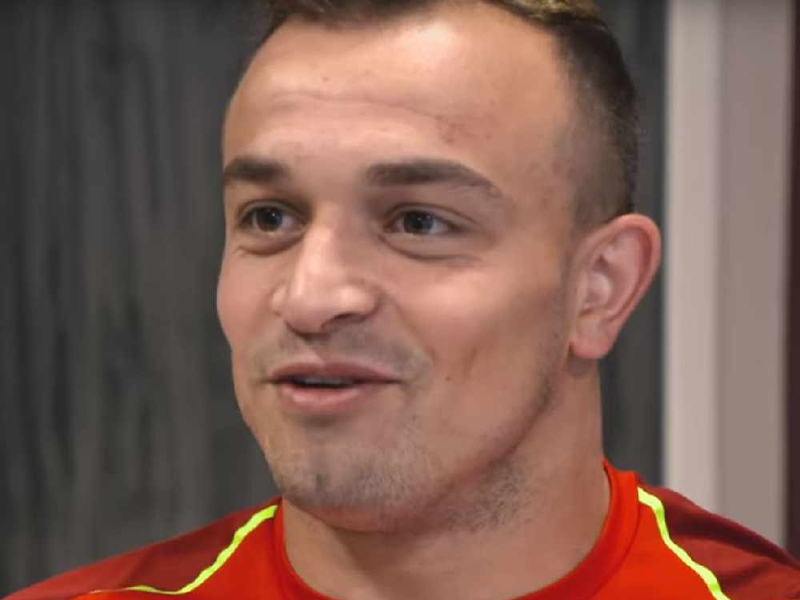 Liverpool have finally filled the Philippe Coutinho-shaped hole in their midfield - and the answer is Xherdan Shaqiri. The Reds romped past Red Star Belgrade at Anfield last night with Mohamed Salah, Roberto Firmino and Sadio Mane all on the score-sheet in a 4-0 win as Jurgen Klopp's famous trio rediscovered some of the form that carried them to the Champions League final in May. But former Liverpool striker Neil Mellor picked out Shaqiri as one of the very best performers on the night. "I really like Shaqiri. What a bargain he seems like when you think what Liverpool bought him for in the summer from Stoke," Mellor told Ian Stone's Comedy Breakfast (weekdays 6.30am-10.30am). "He has that creative ability in the final third to open up defences. Again at the weekend against Huddersfield with his assist for the goal and again in the second half with a lovely little through ball. 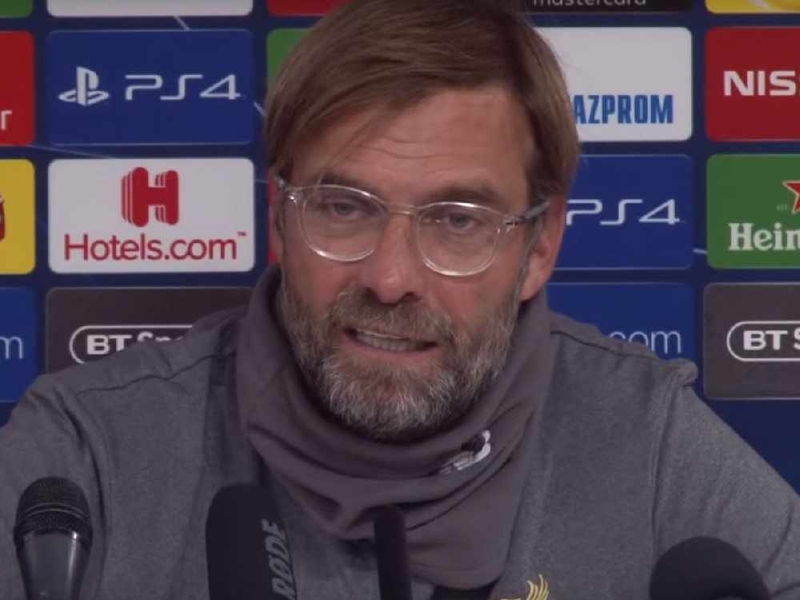 "Not since Coutinho have Liverpool had that sort of creative player in the midfield three. We know about the front three and they're going to score plenty of goals. "But if you've got someone with that creative influence just in behind he could well make a big difference. Adam Lallana has been that player but unfortunately injuries have limited his game time. "So Shaqiri could be a big difference in games where teams are going to set up and say 'come and break us down'. Someone like Shaqiri could be the answer in those tighter games." The Anfield thrashing also saw a return to form for Salah, who silenced some of his critics with two goals in the victory but did not celebrate with much enthusiasm. Mellor added: "He's such an important player for Liverpool and his goals are going to be absolutely vital if Liverpool are to achieve and succeed this season. "The big difference for Salah from when he was at Roma is he's playing more central now so he's making those runs in behind and getting lots and lots of chances. "I think he'll continue to do that. He got two goals last night, he got the winning goal against Huddersfield.